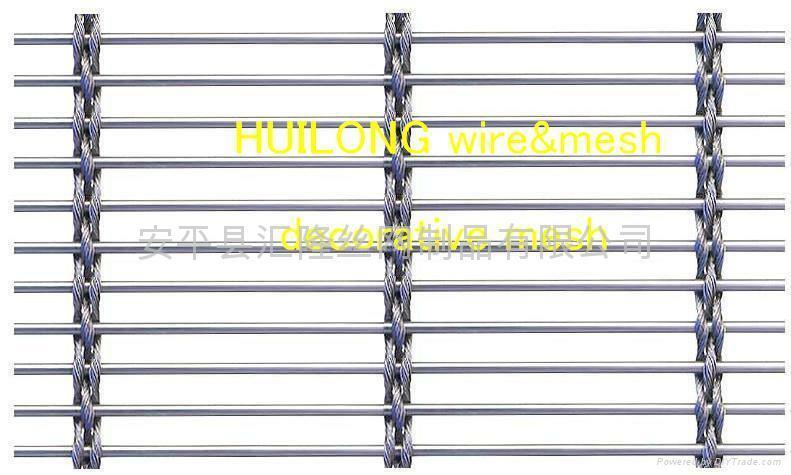 Advantages︰ Decorative wire mesh is weaved with high quality stainless steel wire, aluminum alloy wire, brass wire, cooper wire or other alloy materials. It is a new decorative materials in the modern construction industry and widely used as curtains in house, screens for dining hall, isolation in holes, ceiling decoration, decoration in trade fair exhibition and retractable sun protection, etc. 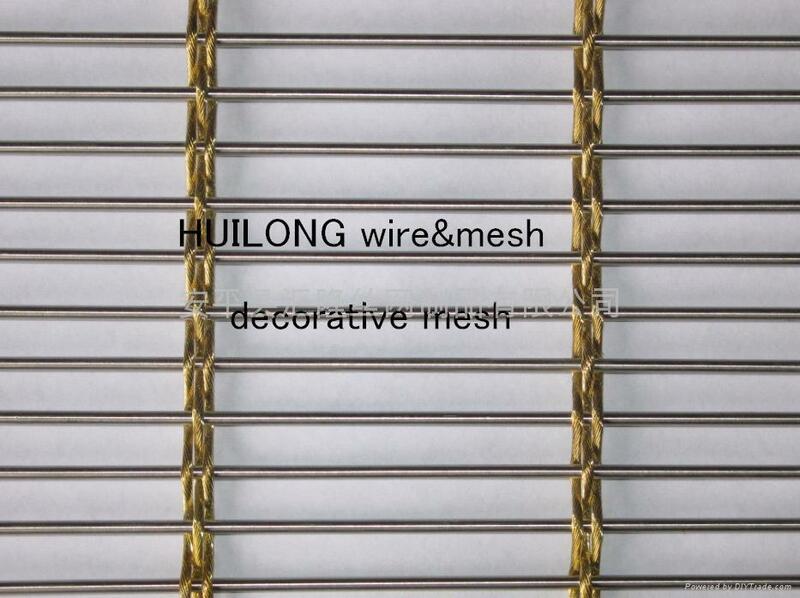 With its versatility, unique texture, variety of color, durability and flexibility, metal wire mesh fabric offers a modern decoration style for constructions. It offers a variety of color changes with light and given unlimited imagination.